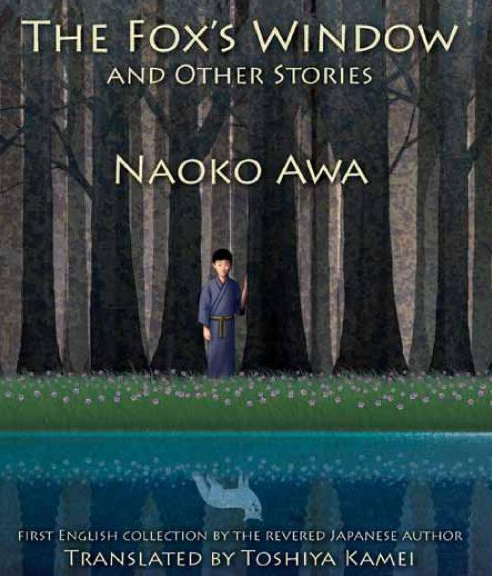 For what it’s worth, Awa Naoko’s story “A Gift from the Sea” opens the short story collection Speculative Japan 2. As translated by Sheryl A. Hogg, Awa’s prose is light, bouncy, and energetic. Toshiya Kamei’s translation is more gentle in its tone and word choice. Both translation styles are enjoyable, but I wonder if the nostalgic mood I was picking up on is heightened by Toshiya Kamei’s translation. I guess the only thing to do is to read the original Japanese – so I just bought a copy of 春の窓 安房直子ファンタジスタ.